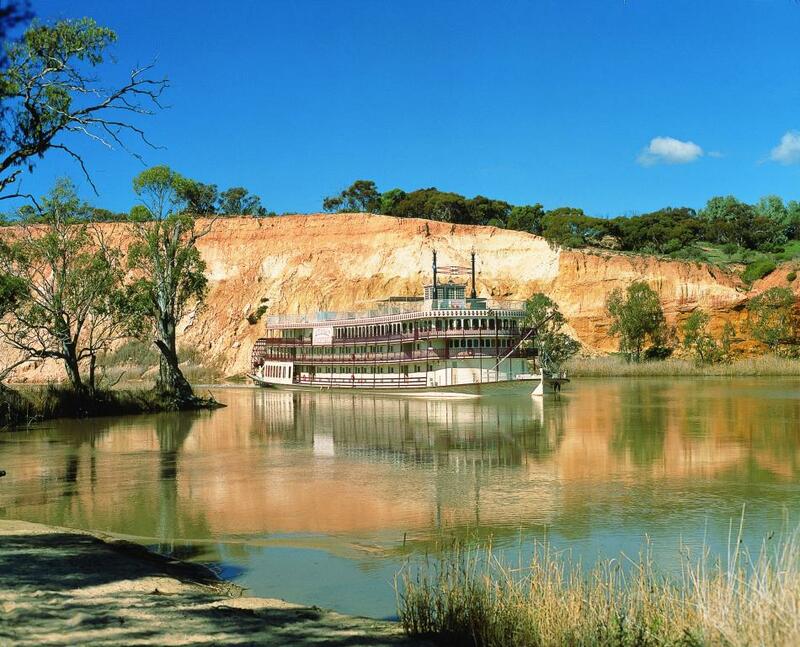 Enjoy a short introduction to the beautiful and historic Murray River between Walkers Flat and Murray Bridge, on this 3 night discovery cruise from Captain Cook Cruises. 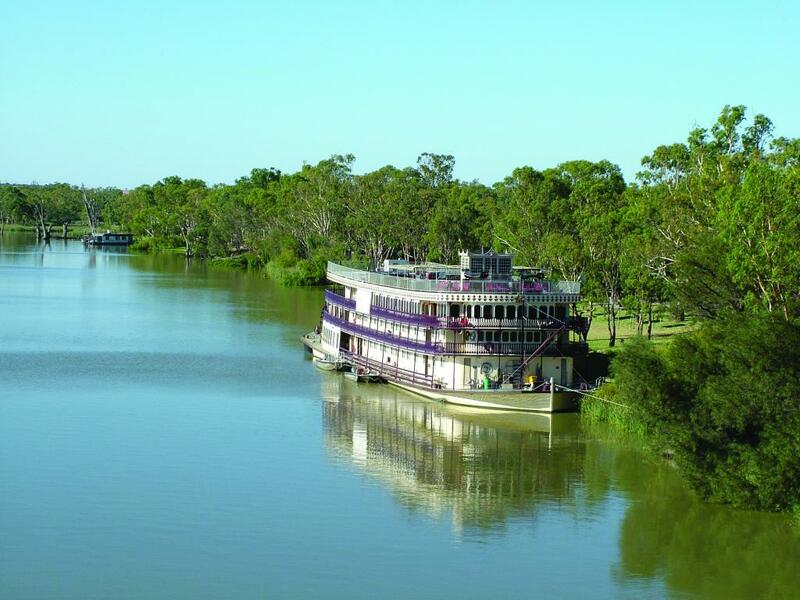 Onboard the historic paddlewheeler PS Murray Princess, you will cruise through spectacular riverlands and enjoy the great variety of Australian flora and fauna. 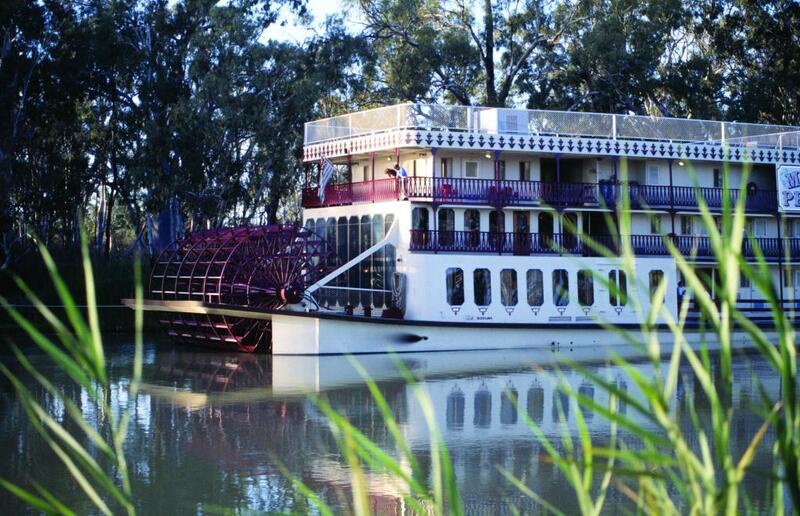 Take a nature walk, enjoy a backwater wildlife tour by small vessel, visit a local indigenous aboriginal community, as well as learn about the food and wine of this famous region. 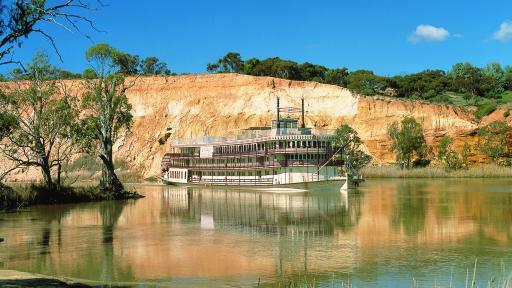 The PS Murray Princess accommodates 120 passengers and brings the unique advantage of small ship cruising to the Murray River. 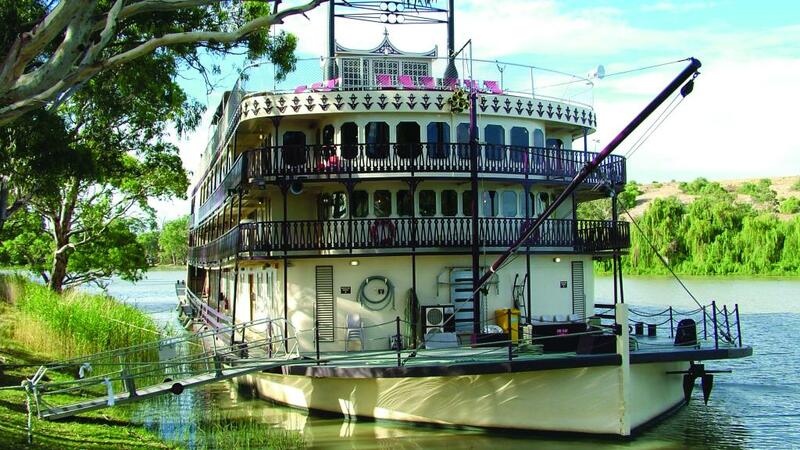 The Murray Princess brings warmth and friendliness to the Murray River with spacious lounges and dining saloon all with the character and charm of yesteryear. 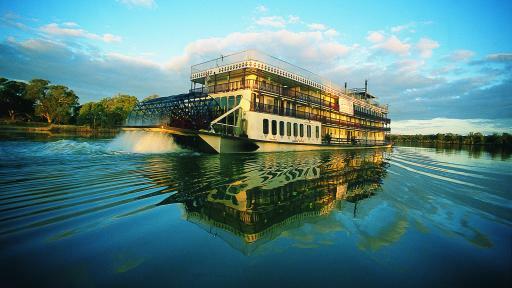 All 60 cabins and staterooms are approximately 12 square metres. 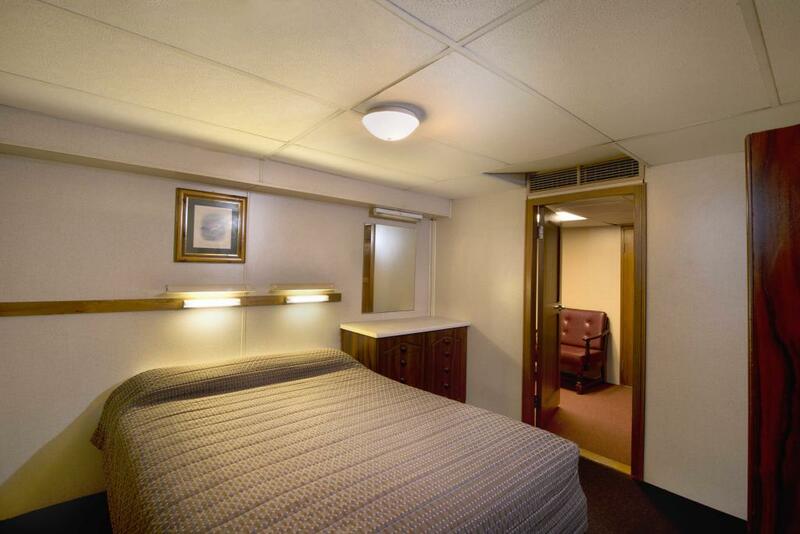 Inside Cabin: Located on Chaffey Deck, all open onto an inside passageway with portholes facing the outside. 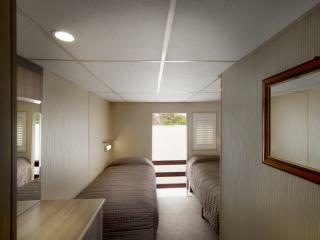 Bedding is 2 Single Beds OR 1 Double Bed. 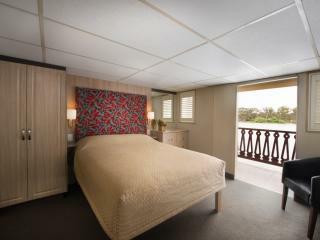 Outside Cabin: Located on Randell and Cadell Decks, all open onto the outside deck with picture windows. 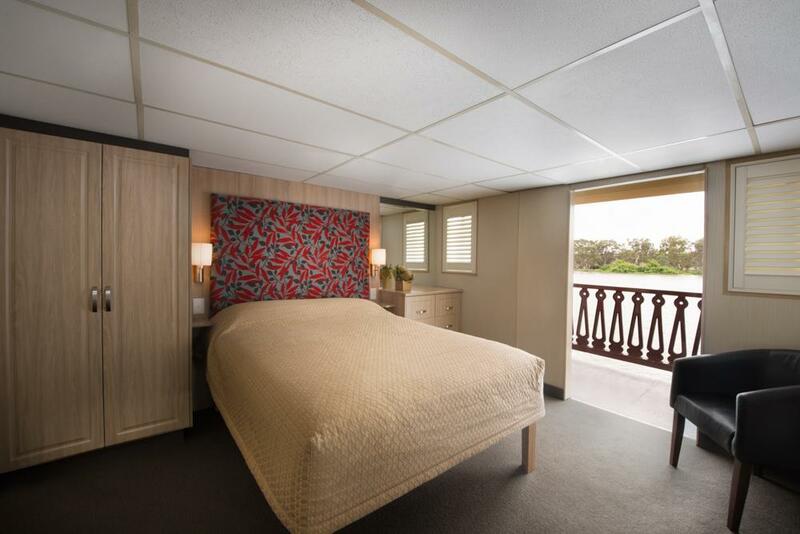 Bedding is 2 Single Beds OR 1 Double Bed. 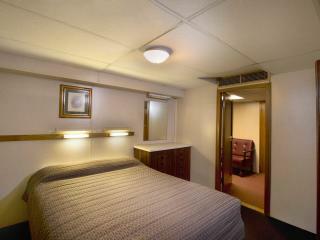 Stateroom: Located on Randell & Cadell Decks and open onto the outside deck. 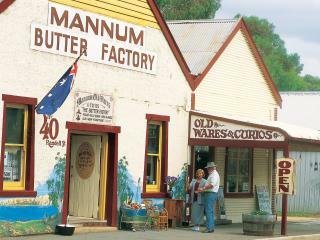 Feature a fridge and tea & coffee making facilities. 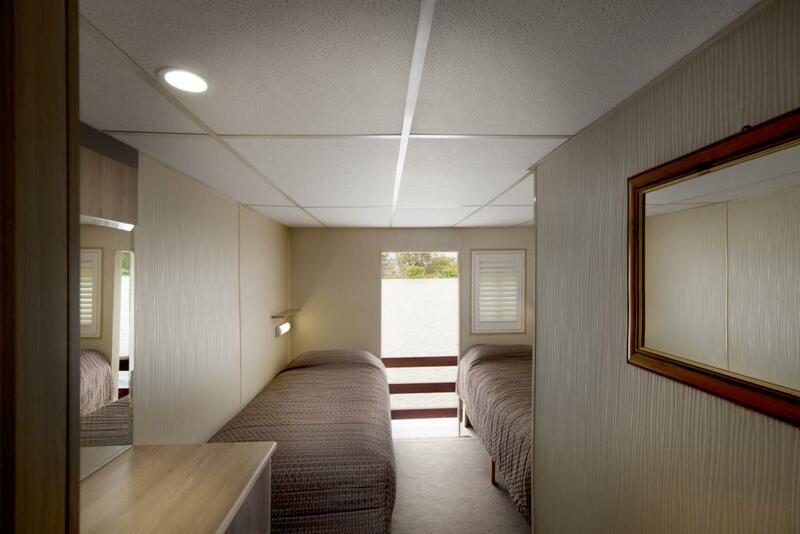 Bedding is 1 Double Bed + 1 Single Bed. Dining aboard Murray Princess includes delicious table d'hote menus, Captain's Dinner and buffet dining. Breakfasts are buffet style. 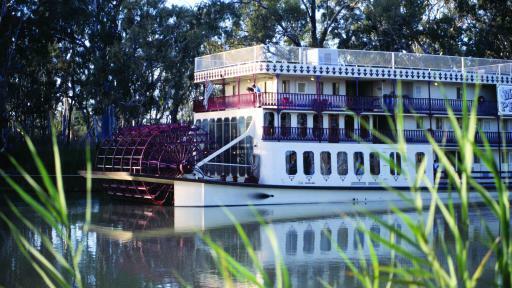 The Dining saloon is designed to accommodate all passengers at a single sitting. 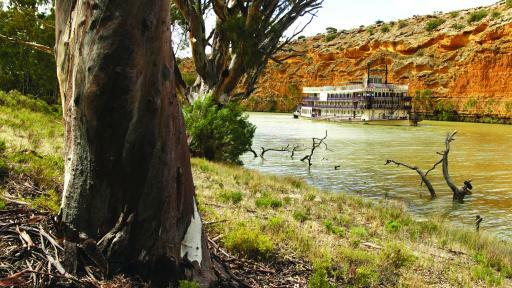 Day 1: Mid-afternoon the PS Murray Princess departs historic Mannum, birthplace of the Murray River trade and communication, and heads downriver while you enjoy pre-dinner drinks and a Welcome Dinner. 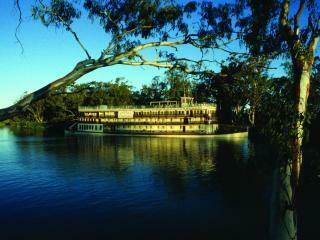 As you cruise under floodlight to the overnight mooring at Mundarra you may see nocturnal wildlife on the riverbank. 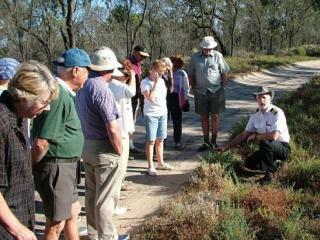 Watch for grey kangaroos, hair-nosed wombats, Murray long-necked tortoises, spoon-beaked egrets and many other species. The on-board entertainer provides music for the night owls. 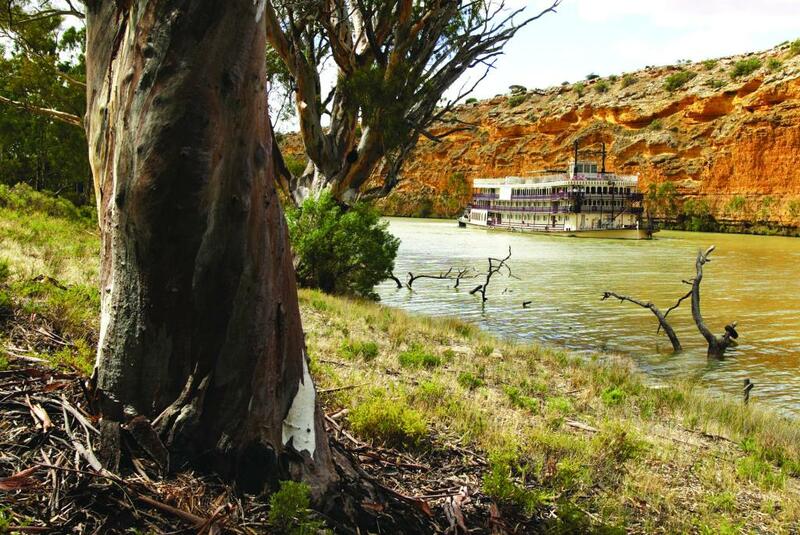 Day 2: In 1879 the first bridge to span the Murray River was built at Edwards Crossing, which quickly became the bustling township of Murray Bridge. 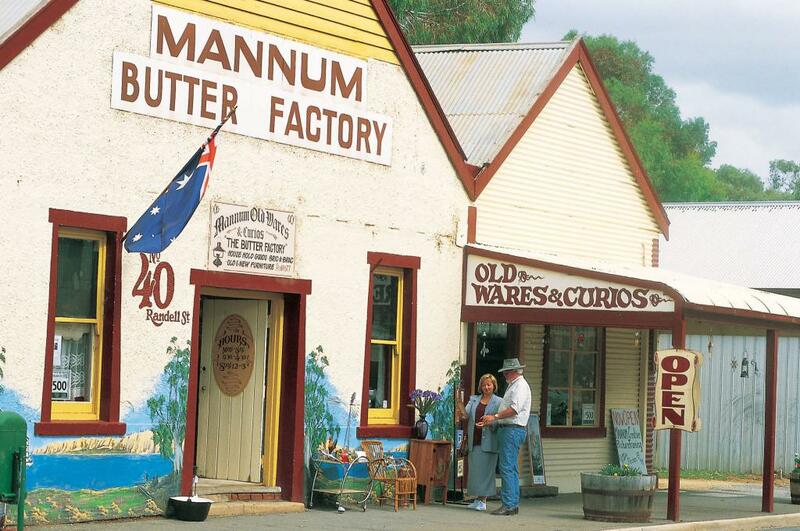 After a hearty breakfast, join a guided tour of the town's historic landmarks and local attractions or go on a wildlife tour at Monarto Zoo (additional cost). 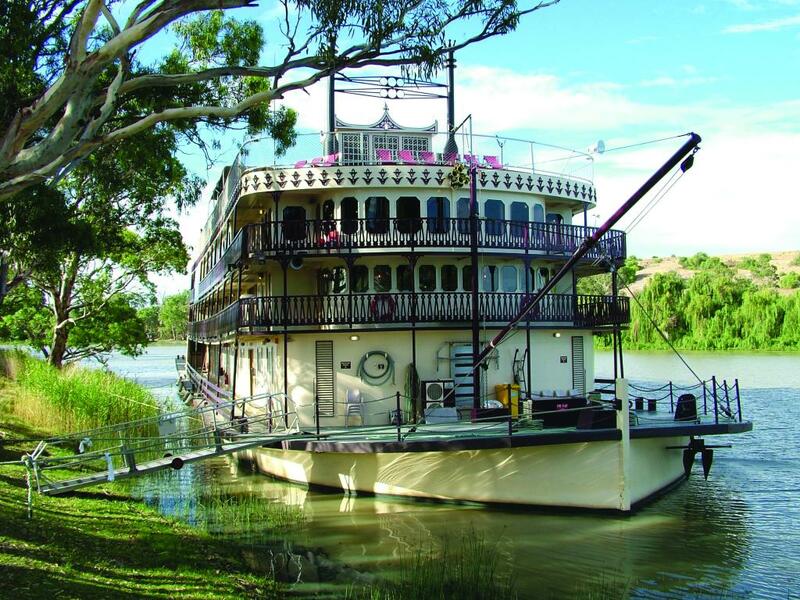 This afternoon begin the journey upriver and tonight, the mooring is at Salt Bush Flat where after dinner you can enjoy being entertained by the talented crew. 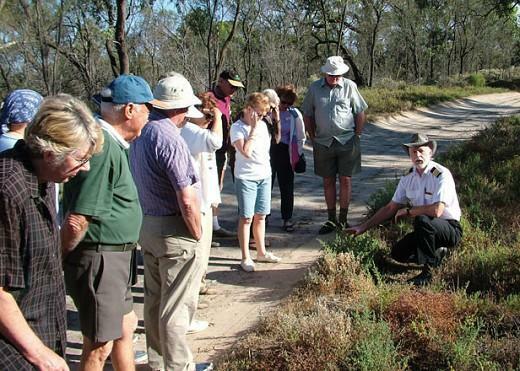 Day 3: All ashore for the guided nature walk where your guide will share the secrets of the local flora and fauna. 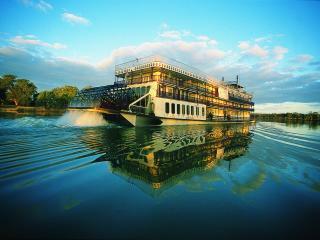 It’s a great way to get in a little exercise before the PS Murray Princess departs and cruises downriver. 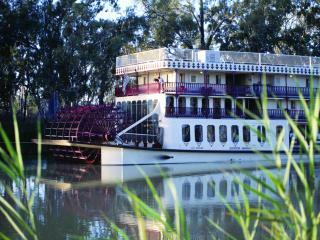 Near Fromms Landing, turn and head downriver to River View Lodge where your discovery vessel awaits for a wildlife tour. 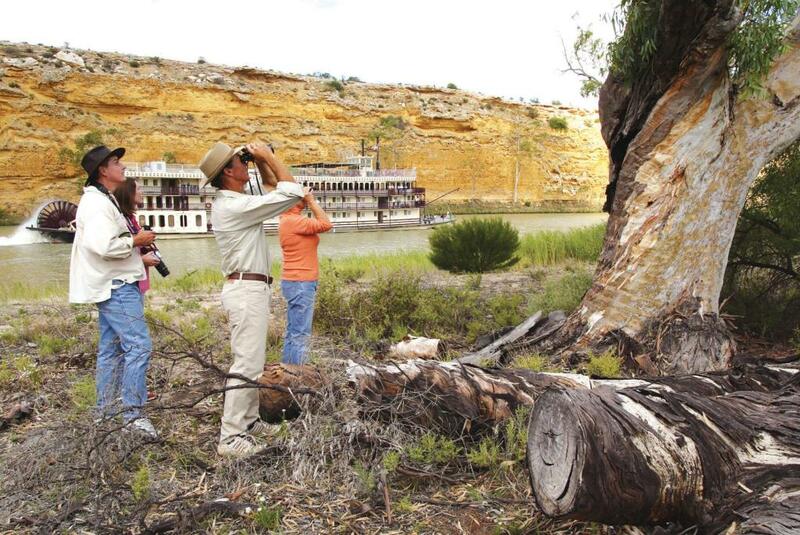 Travelling in small, personalised groups, we explore the maze of the river and the birdlife is amazing. 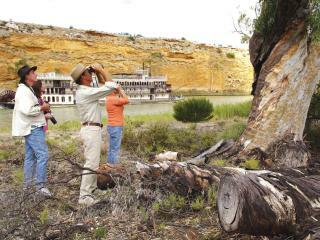 Watch for darters, herons and egrets feeding along the river’s muddy edges. 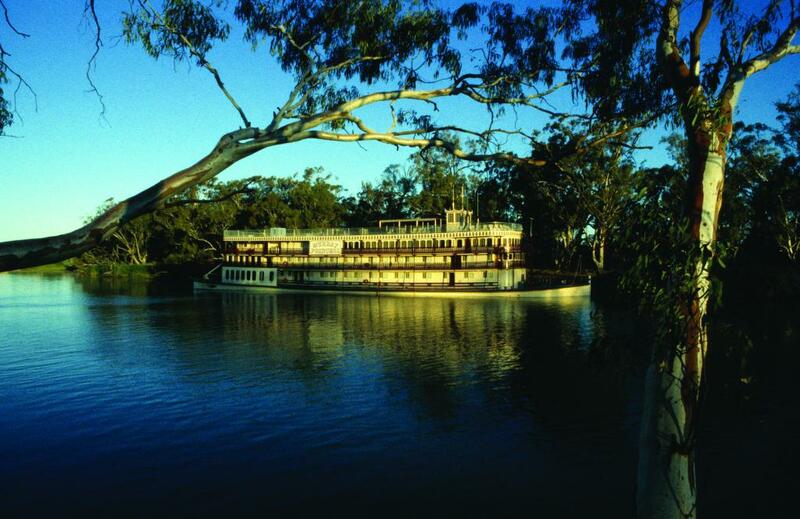 The afternoon offers a choice of bocce or fishing challenges before joining the Captain and Officers for the farewell Captain’s Dinner and Dance. 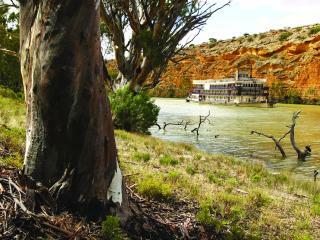 Day 4: After breakfast, PS Murray Princess arrives at Mannum. 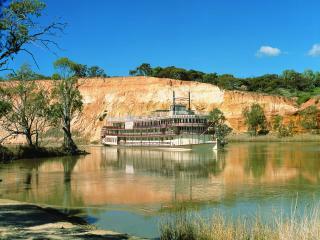 *Sample itinerary only and subject to change due to weather, water levels and other operational requirements. Captain Cook Cruises reserves the right to amend itineraries and tours without notice.